Our client was in need of a video feedback system. He needed to improve his salesforce. And what is better than training a salesforce with a video. But posting a video of himself was not enough. He needed to see his students practice it in a video as well. They say, “Practice makes perfect.” Our client believed it as well. We liked his philosophy and the challenge, so we took the job. This is a complex project. But we have prepared this to be as easy as possible. Plus, we have in depth articles and documentations to help anyone who wants to setup a microlearning platform. We have prepared various shortcodes to manage all the content for the frontend users. These work together to implement the control panels for users and managers. We have player shortcodes that are generated in WordPress AddPipe plugin. 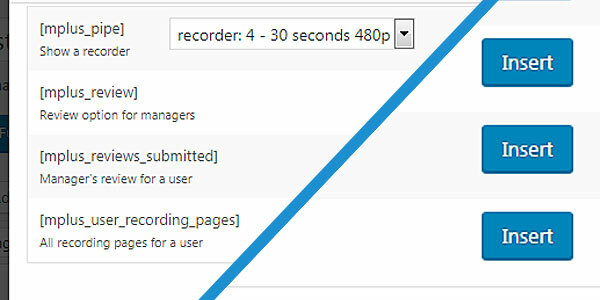 We have created an easy to use toolbar button in the WYSIWYG editor so that it can be inserted in video posts easily by managers. The process for our assignment was a bit complex, so we divided the activities into separate steps that make the process easier. 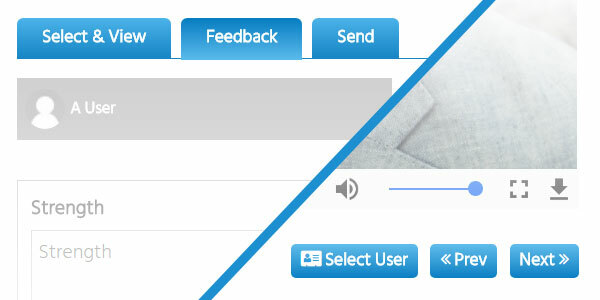 The interface is step based for both users and managers. 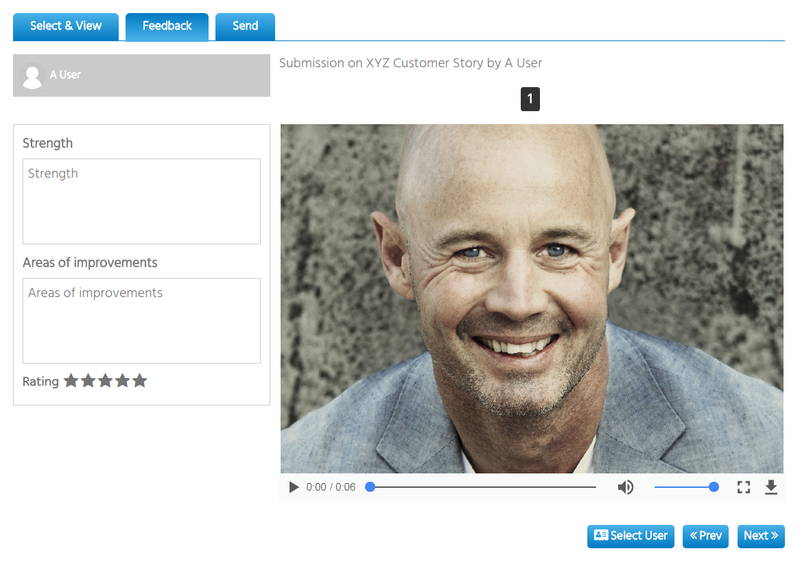 The interface offered to the user lets him play the video assignment and record a response video. 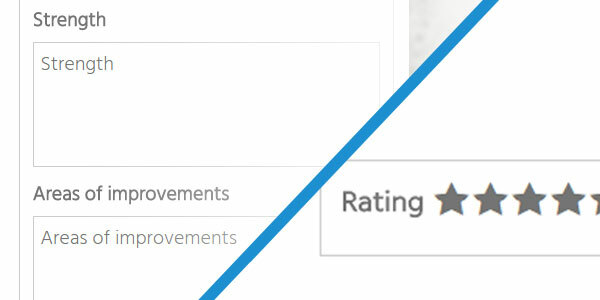 The manager can give feedback on the response and the user can see the feedback. Our plugin glues all the items together into a nice little package and helps your site to become a video powerhouse. 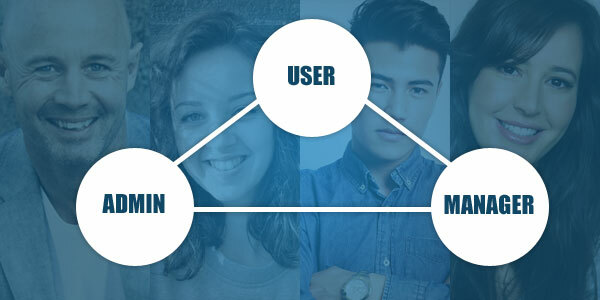 Shows the appropriate interface to the appropriate users, manages recorded videos, shows them to appropriate people, takes feedbacks and shows them back to the users. It was a complex project, but we had fun developing it.